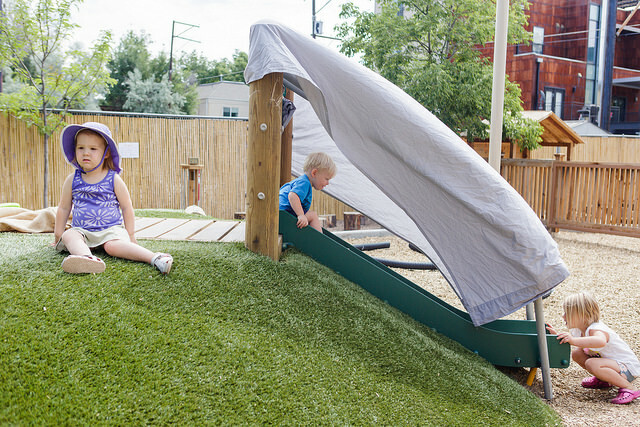 Thank you to everyone that came out to make our first pop-up adventure playground at the Montessori Academy of Colorado a success. The children had a wonderful time stacking tires, building forts, and much more. 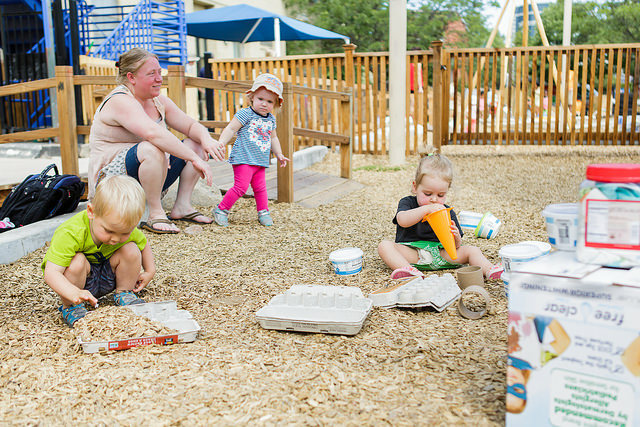 Thank you also to Heather Fairley for capturing the day. 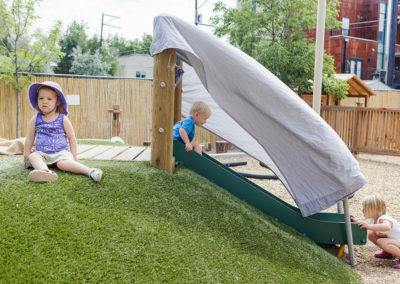 Scroll down to see some selected photos, or view the entire album on Flickr. 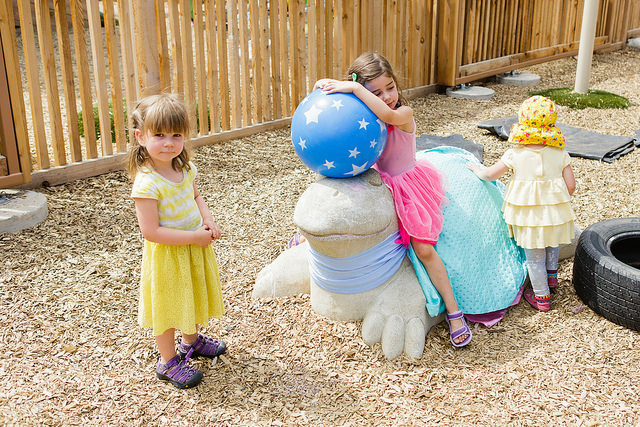 Our inaugural, FREE event will be held at the Montessori Academy of Colorado from 10am – 12pm on Saturday, June 25, 2016. 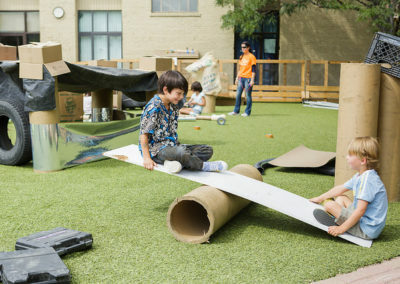 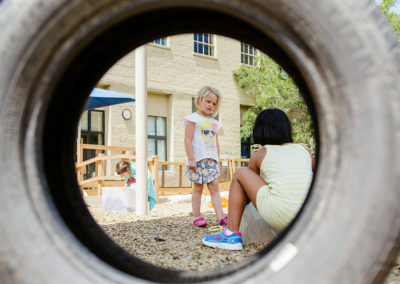 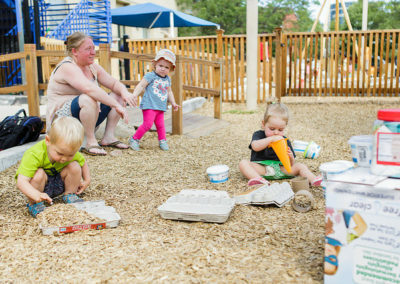 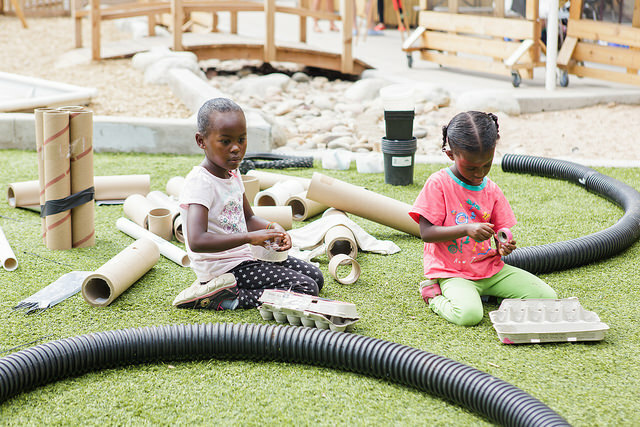 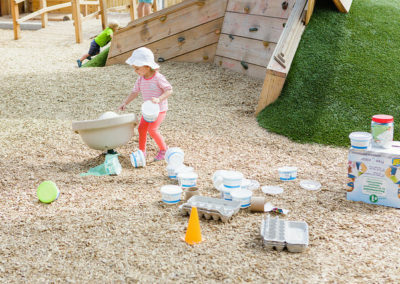 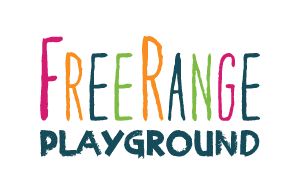 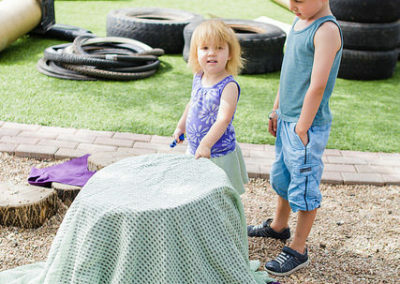 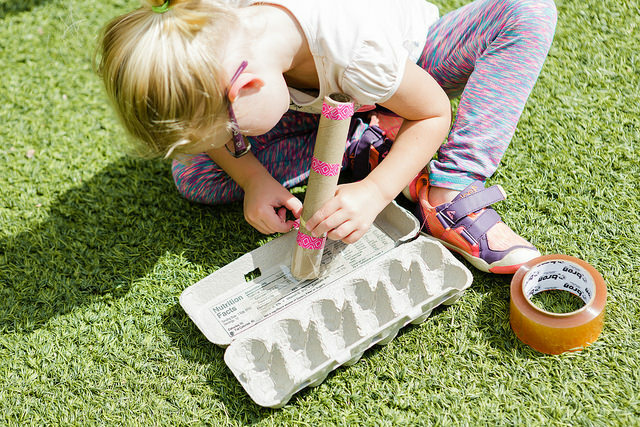 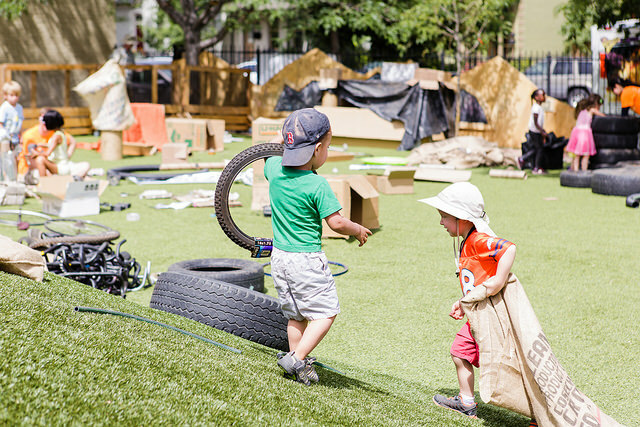 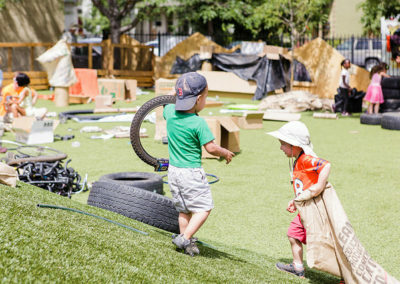 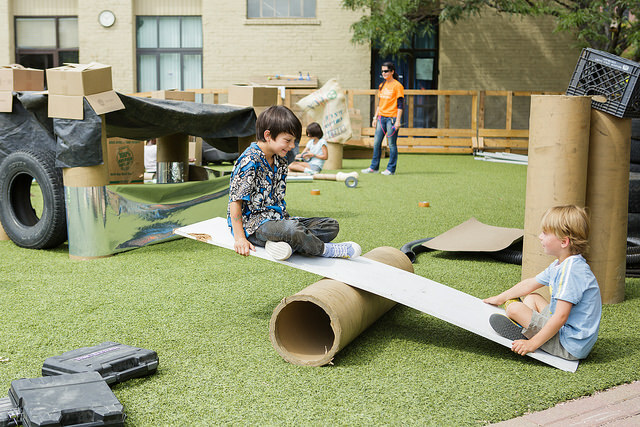 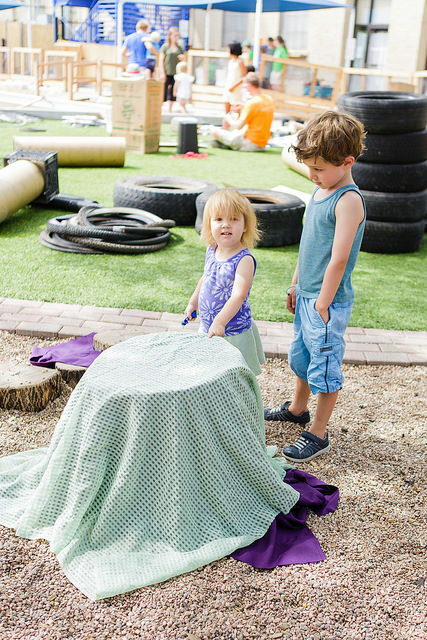 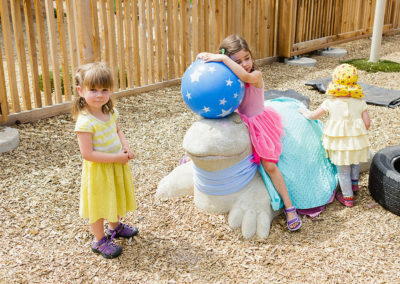 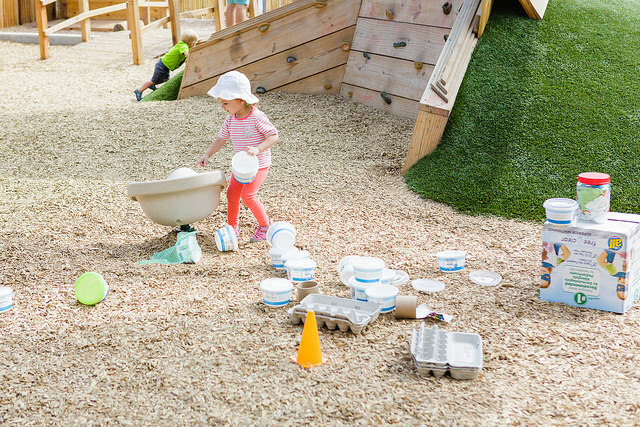 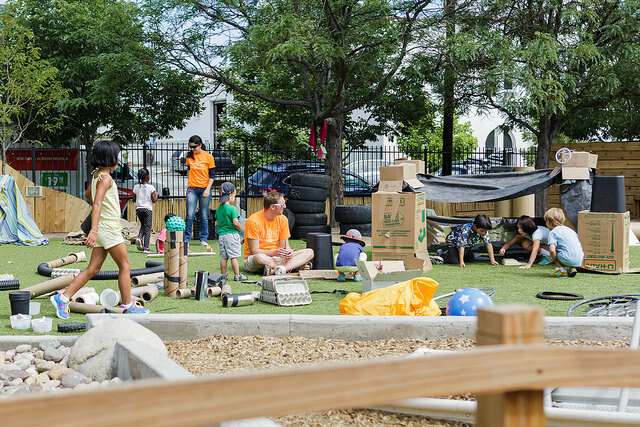 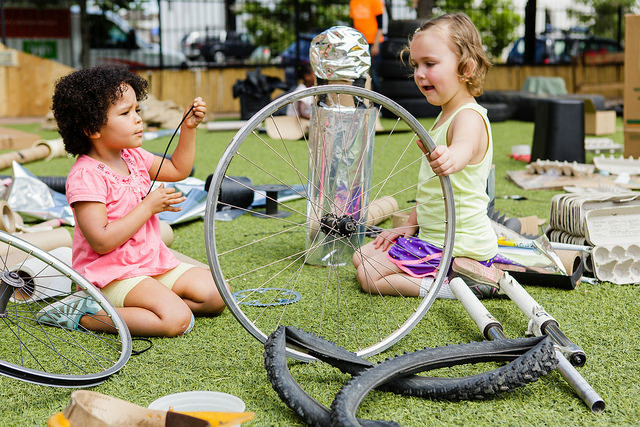 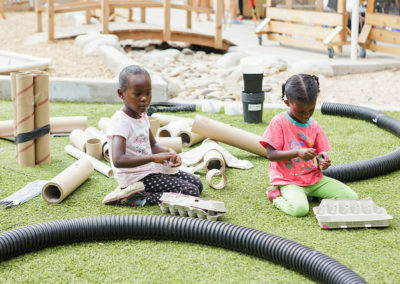 We’ll have a primary play area for supervised, child-led, parent-free play with repurposed and recycled materials for ~3 – 12 year olds, as well as a dedicated space for parents to play with their youngest children (2 and under). 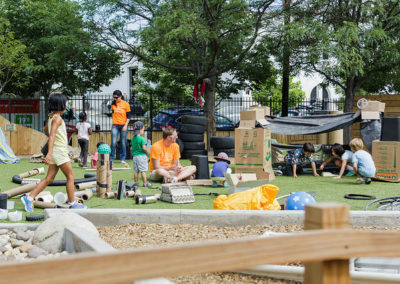 Park on the street, or park in MAC’s dedicated parking lot at 26th Street and Curtis Street. 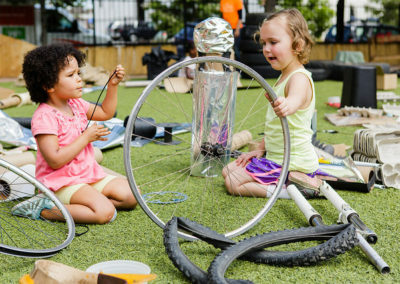 A coffee station will be available, compliments of The Long I Pie Shop at Temple Bakery (2400 Curtis Street), and bathrooms will be accessible throughout the event.